StartUpTown is helping to create startup communities in places such as Harlem, the Bronx, and Lower Westchester. StartUpTown will help develop high-growth entrepreneurial businesses, help small business owners, encourage supporting locally-owned businesses, and teach people how to get jobs with startups and small businesses. 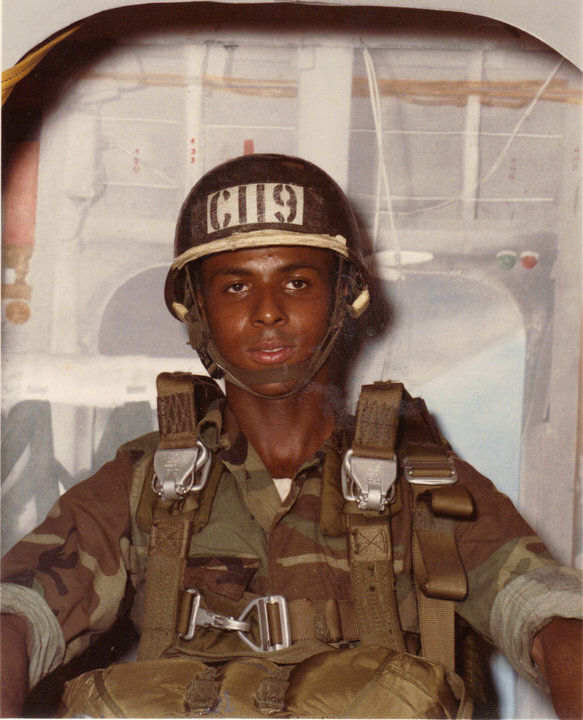 Terrance Jackson is a founding member. He is also the owner of Pistis Database Marketing. In the past he founded EmailQpons.com (an email marketing company) and DealsVA.com (a local deal-of-the-day website). Terrance is also a former New York City public high school teacher who taught at Morris High School in the South Bronx and at George Washington High School in Washington Heights. He was the head coach of the Track and Field team and Cross Country team at Spring Valley High School in Rockland County, New York where he coached 200M, 300M, and 400M state champion Roudy Monrose. In addition, he was a computer programmer and analyst at IBM, where he supported the Air Force Satellite Control Network at Schriever Air Force Base. He is a graduate of the University of Pennsylvania with a BS in Computer Science. 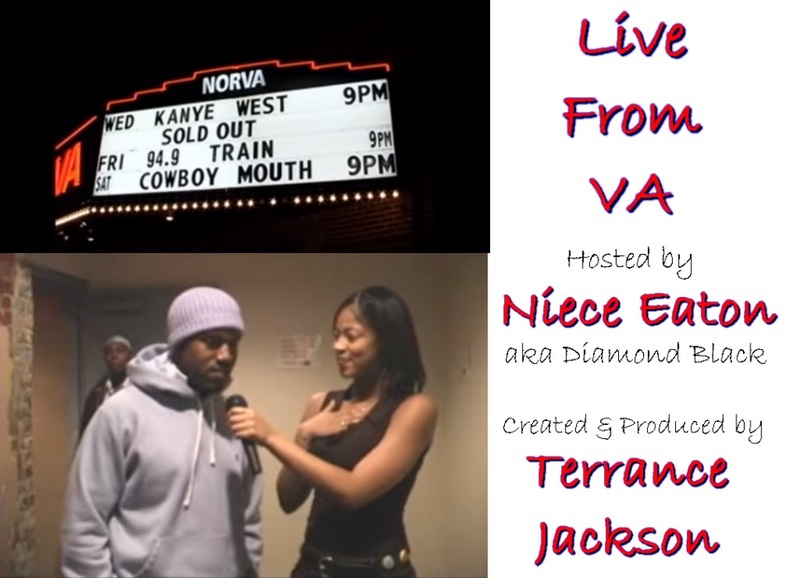 Over 20 years ago he wrote Putting It All Together and about 8 years ago, developed a local entertainment television show called Live From VA that interviewed such guests as: Academy Award winner Mo’Nique, Russell Simmons & Rev Run, Kanye West, Pharrell Willams & Chad Hugo (the Neptunes), and Katt Williams. To view Harlem Magazine click here. To view New Ro Magazine click here. 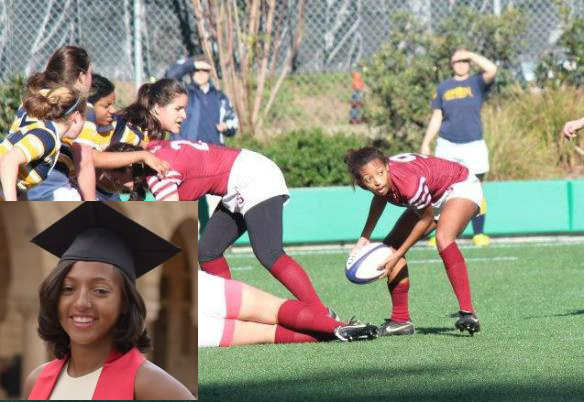 Terrance is very proud of his daughter Tia who is a graduate of Stanford University and played rugby. 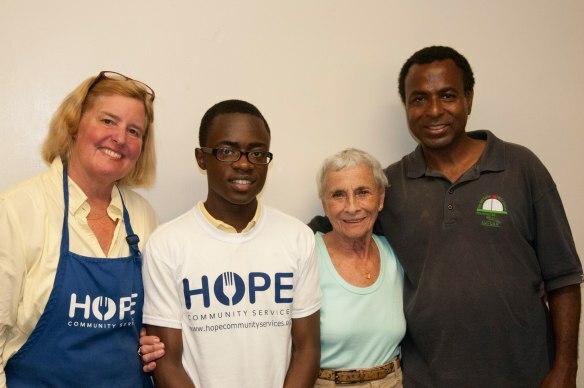 HOPE Volunteer Coordinator Sue Gedney, New York State High Chess Champion Joshua Colas, 94 years old volunteer Iris Freed and Terrance Jackson. Sick lame and lazy, and Airborne crazy Sergeant Airborne!